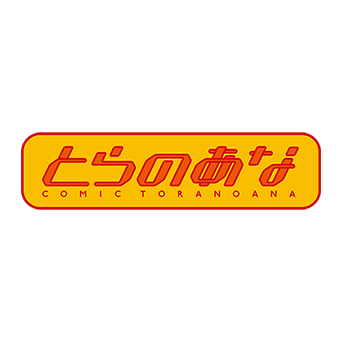 Toranoana Inc. was founded in 1994 in Japan. They are sellers of comic books and anime merchandise. Toranoana also offers the opportunity for people who wish to publish their own work. Over the years Toranoana has developed and operated multiple web services for other businesses. Classmethod supported Toranoana in building websites on AWS. With AWS, the number of tasks it takes to manage the infrastructure is greatly reduced and it also allows easy deployment. We built the architecture by combining basic AWS services such as Amazon EC2, Amazon RDS and Amazon S3. The system can also be expanded in the future as a result of working with AWS. Toranoana joined our AWS total support service “Classmethod Members” primarily to benefit from our exclusive discount on AWS bills, as well as our technical consulting support provided by our engineers in case problems should occur. Toranoana considers our consulting service as a fundamental tool for them to securely develop and operate their web services. Our consulting service allows them to freely inquire about any issue to our engineers at any time. We are pleased to support Toranoana with our proficient skills, and to continuously contribute to their business development. “Classmethod Members” is our AWS total support service. As an AWS Premier Consulting Partner with over 2,500 cases and 400 AWS certifications, Classmethod delivers end-to-end solutions which include consultation, migration, 24/7 maintenance, and VPN services between corporate data centers and AWS.